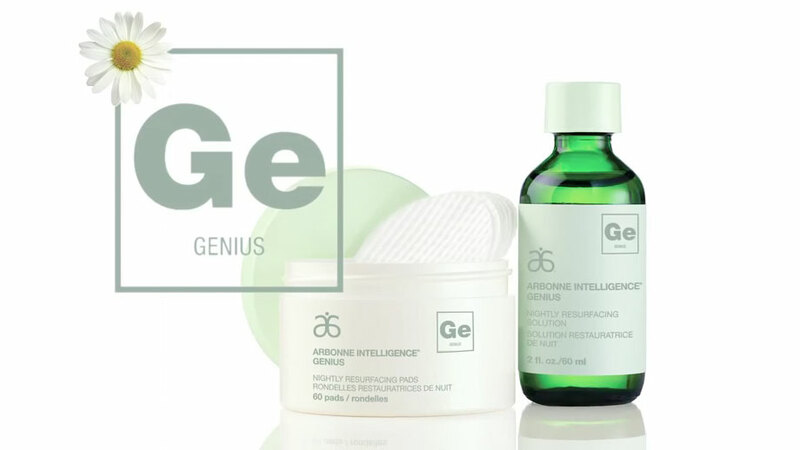 This high-performance line brings next-generation innovation to develop revolutionary formulas that target all your skin and beauty concerns for results you can actually see. The high-tech tool that will boost your skincare routine for better, faster results. This high-performance complex with Phytinol™, bakuchiol and retinoid, combines science and nature to provide visible results. Instant illuminating glow! A sheer dry oil formula enhanced with ingredients that contain omega fatty acids 3 and 6 and a super antioxidant helps support luminous skin beauty. Like a superfood for your skin, this illuminating oil provides just the right amount of superior hydration and moisture where it's needed most, all the while improving the look of skin texture to help create a more raditant-looking, even-toned complexion. Clinical study of 50 participants. Results compared to baseline. Watch how this sheer dry oil with omega fatty acids provides superior moisture and a gorgeous glow to your skin. derived from olives containing omega-3 and -6 fatty acids, replenishes the skin’s natural lipid barrier with moisturisation to lubricate, protect and nourish the skin for a soft, smooth, healthy glow. extract helps moisturise to improve the appearance of skin texture, tone, and firmness and to diminish the appearance of lines and wrinkles. helps support collagen through moisturisation to improve the overall appearance of the skin. containing potent antioxidant properties, helps hydrate to support supple tone and smooth-looking skin. Our proprietary retinoid solution with skin resurfacing pads gently exfoliates to promote cell turnover at the skin’s surface and brightens to help significantly reduce the look of dark spots and fine lines. Call it a stroke of genius. showed improvement in the appearance of skin moisture, firmness and elasticity after just 2 weeks. 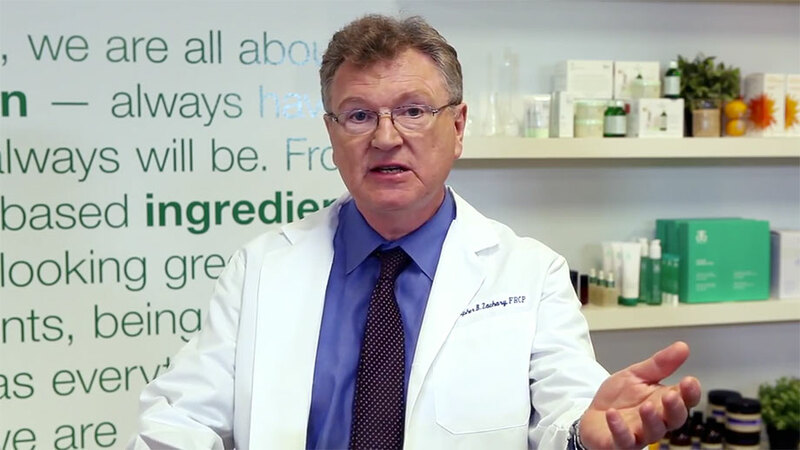 along with other ingredients, help reduce the appearance of dark spots and skin discoloration. With continued use, skin tone and clarity are more evenly restored. helps promote the appearance of improved skin tone and surface smoothness to deliver an even, less lined look. encourages surface cell turnover, resulting in an even toned skin appearance as well as reducing the appearance of wrinkles. from the chamomile plant, calms skin. For lips that speak the language of youth. The targeted formula features our proprietary ingredient Phytinol, which helps soften the appearance of fine lines on the lips and contours, plus supports the skin’s natural moisture barrier. Lips feel replenished, hydrated and moisturised. Also enhances the appearance of lip volume and does double duty as a primer for lipstick or gloss. showed reduction in the appearance of wrinkles on and around the lips after just 3 days. Clinical study of 20 participants. Results compared to baseline. Our formula features a proprietary ingredient Phytinol™, which helps soften the appearance of fine lines on the lips and contours, and supports the skin’s natural moisture barrier. Lips feel replenished, hydrated and moisturized. Also enhances the appearance of lip volume and multitasks as a primer for lipstick or gloss. extract smooths skin’s appearance and minimises the look of fine lines. root extract protects and supports skin’s natural moisture barrier. enhances lips’ natural pink colour, and delivers the appearance of immediate plumping. butter comforts, softens and nourishes with moisture. seed oil minimises moisture loss by replenishing lip barrier and sealing in moisture. with omega-3 and -6 fatty acids, vitamin C and pectins — softens, conditions and nourishes by moisturising. Talk about an overachiever. Our all-in-one cream feels luxurious and deeply moisturises, soothes and softens every part of you. 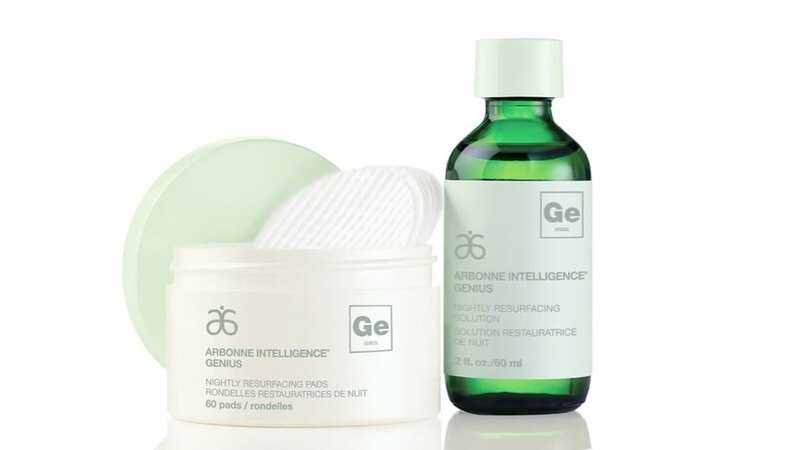 Plus, botanical emollients replenish moisture. Here's proof that you can do it all. said the product is a perfect all-in-one moisturiser that can be used for skin, hair and body. Clinical study of 35 participants. Results compared to baseline. which includes alfalfa (Medicago sativa) extract and chicory (Cichorium intybus) root extract, improves the appearance of skin tone and smoothness. acts as a humectant to help increase the moisture content in the top layers of skin. seed and safflower (Carthamus tinctorius) seed oils contain natural antioxidants, as well as fatty acids, to help moisturise and condition. leaf juice helps moisturise and soothe. Our 13 in 1 CC Cream contains mineral SPF and creates a breathable “second skin” to protect you from everyday pollution as small as PM 2.5 microns, which lingers in the air and can stick to the skin’s surface. Lightweight formula camouflages skin imperfections with medium coverage for a radiant finish. Phytinol™ and argan oil moisturise to help the formula support the appearance of skin tone and smoothness. with alfalfa and chicory extracts, works synergistically with other moisturising ingredients to help the formula improve the appearance of skin tone and smoothness. with antioxidant properties, hydrates to support the appearance of skin smoothness and tone. 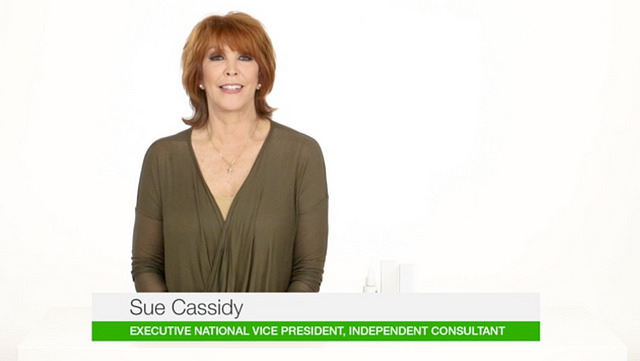 conditions skin, helping provide theappearance of radiance. filters UVA/UVB rays to minimise the risk of sun damage when used as directed with other sun protection measures. 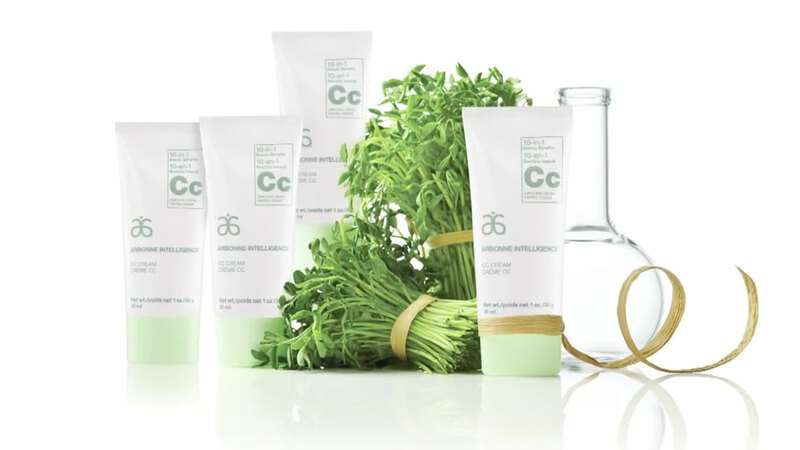 Skincare meets cosmetics to create a beautiful, healthier looking complexion. Lightweight coverage builds to conceal blemishes and dark spots, and minimise the appearance of pores while botanicals soothe and hydrate. Our formula primes, mattifies and brightens, for more even-looking skin tone. said the product helped perfect the look of their skin complexion after just 1 week. 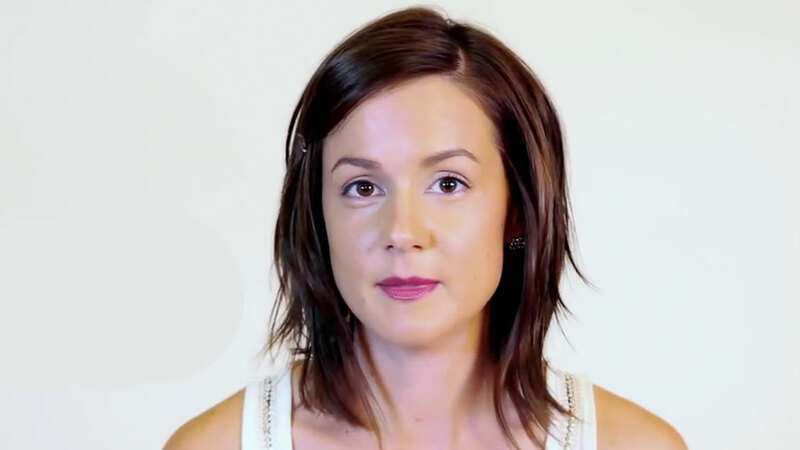 Hear from Arbonne Independent Consultants as they talk about the 10-in-1 benefits of Arbonne's NEW Complexion Control Cream. Not sure what shade is right for you? 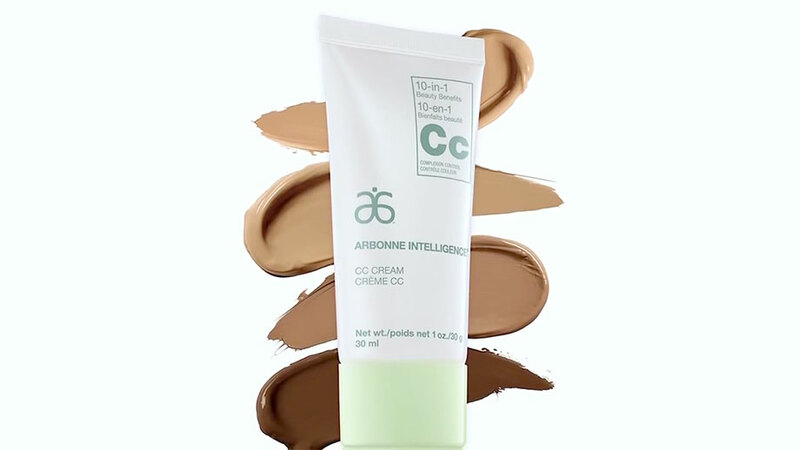 Learn how to shade match and pair our new Arbonne Intelligence Complexion Control Cream with your favourite Arbonne skincare and makeup products in this educational video. combines alfalfa and chicory extracts, which work together to help promote improved skin tone and surface smoothness for diminished signs of ageing. 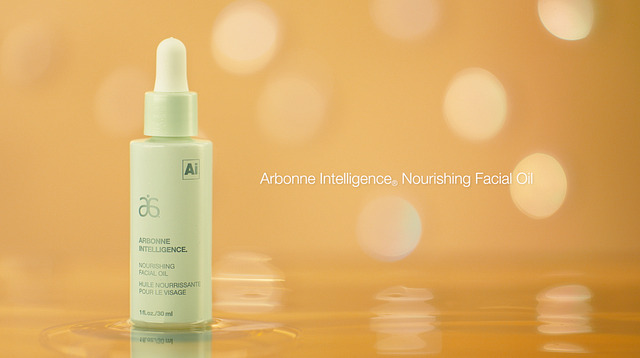 rich in minerals, helps condition skin for a radiant look. One simple addition to your skincare routine can change everything.